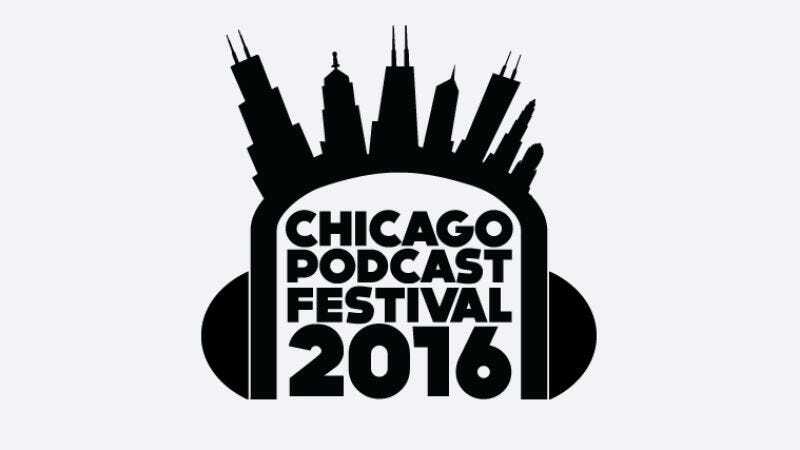 The Chicago Podcast Festival is coming to the Windy City in November, and The A.V. Club is offering five pairs of tickets to both the Friday night and Saturday night shows at the Athenaeum Theatre for free. For your chance to win, simply email us at avcontests@theonion.com with the subject line “Chicago Podcast Festival.” Be sure to include your name and mailing address in the body of the email. On Friday, November 11, we’ll select five winners from our eligible entries and notify them shortly thereafter. The shows included on Friday (November 17) are It’s All True! with Tim Barnes (featuring Rhymefest), Improv Nerd with Jimmy Carrane (featuring Scott Adsit), and Kevin McDonald’s Kevin McDonald Show (featuring Bob Saget, Scott Adsit, and Eric Johnson of the Fruit Bats). On Saturday (November 18), you’ll be able to see Shannon Cason’s Homemade Stories (featuring Dame Wilburn) and take a trip to the Vermillion Minotaur for Hello From The Magic Tavern (featuring Scott Adsit). You can find more information about those shows, and all the other shows participating in the Chicago Podcast Festival, at this link.